Disclaimer: This is a parody and I was surprised that nobody else had done it yet, I’d been waiting for it all to blow over. Refer to one of my previous posts ‘Ire of the Internet Age: The Death of the Original Idea‘. I love Nigella and her ability to use big words to describe food and kitchen utensils. Most sentences have me scrambling for a thesaurus. 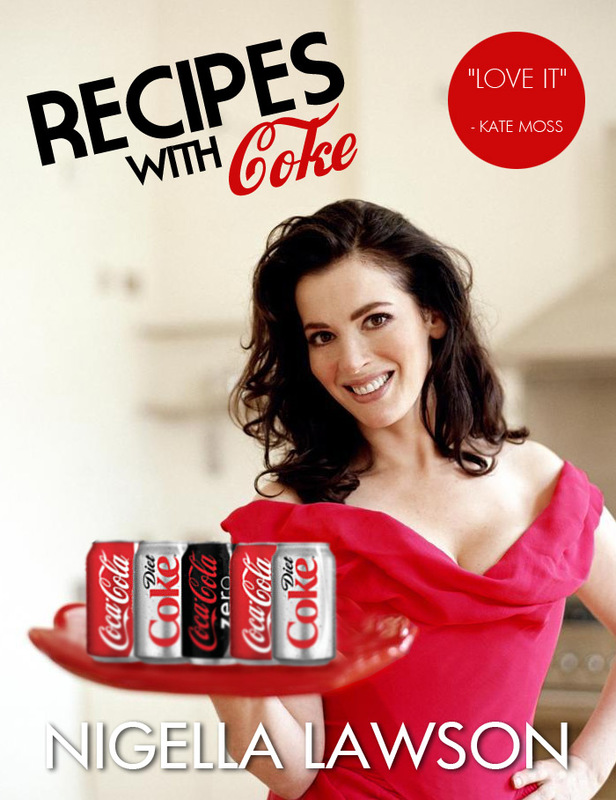 #TeamNigella.